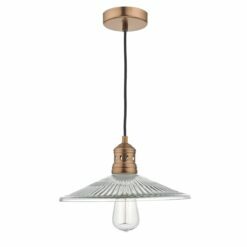 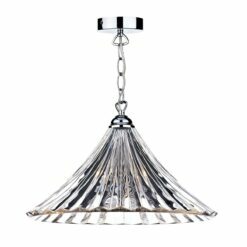 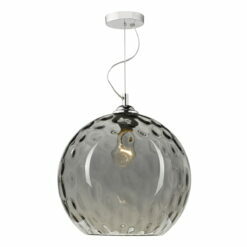 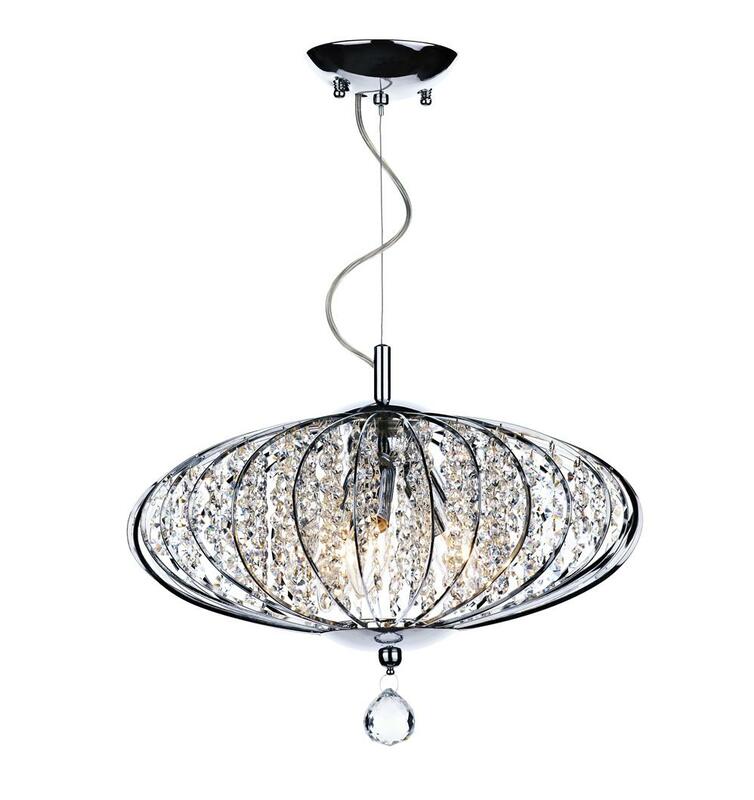 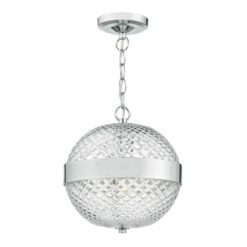 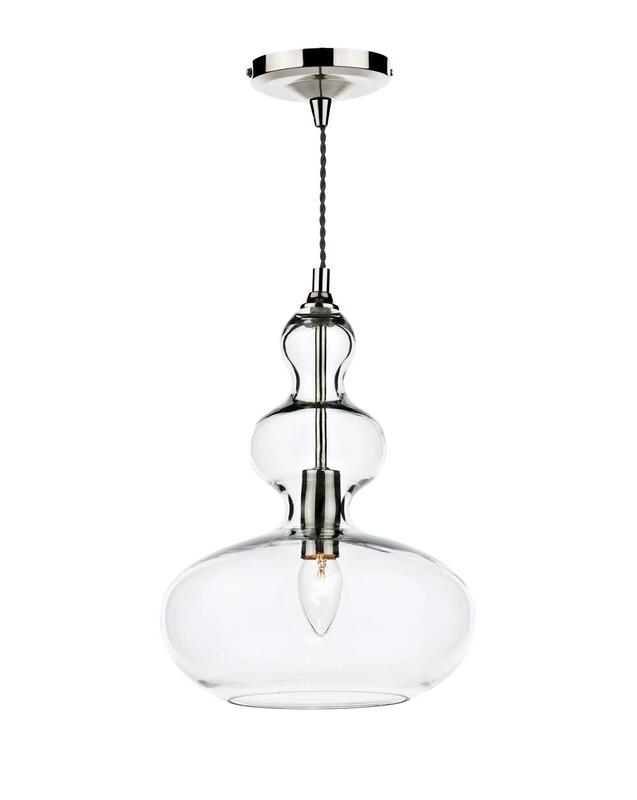 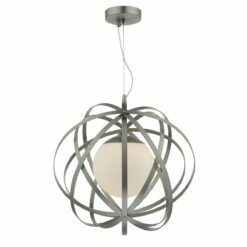 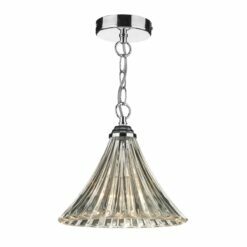 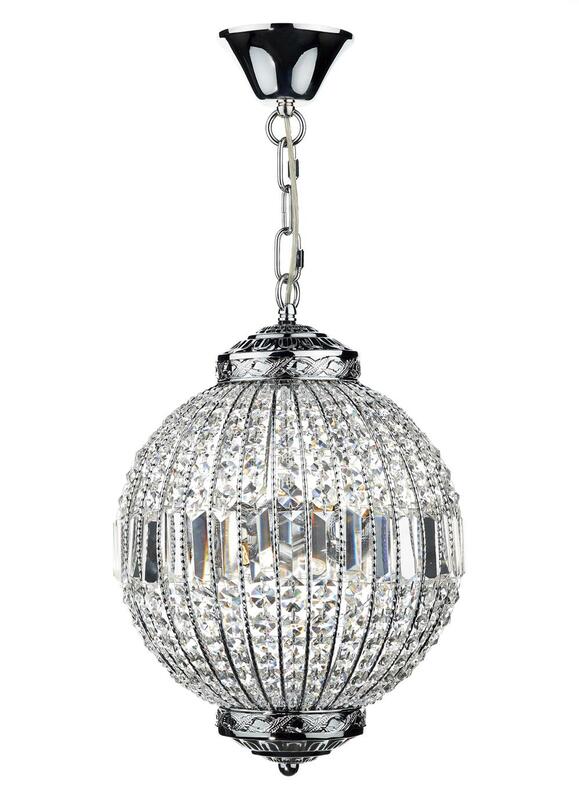 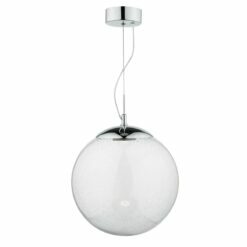 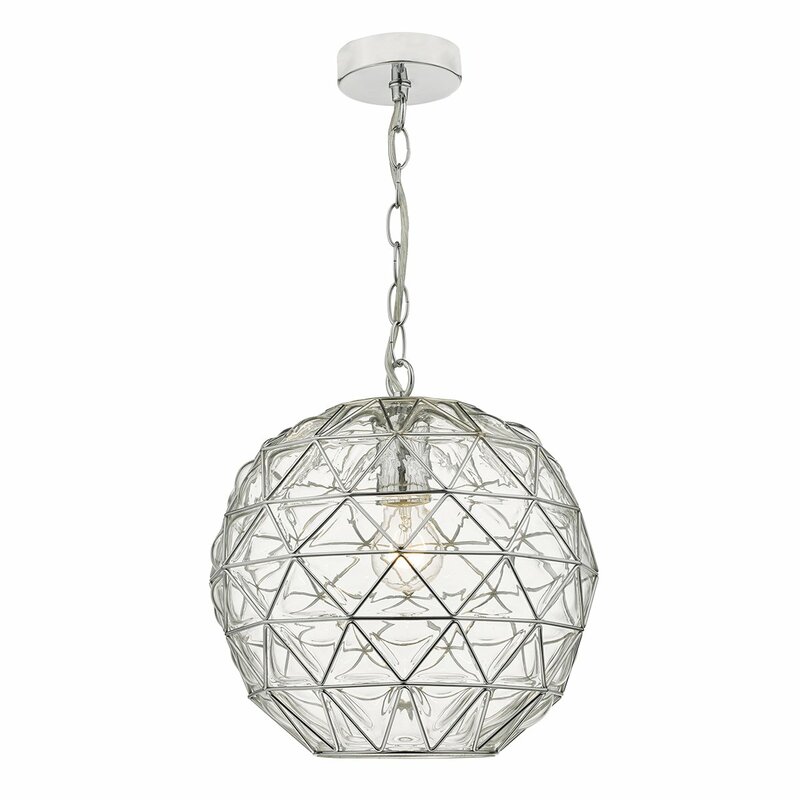 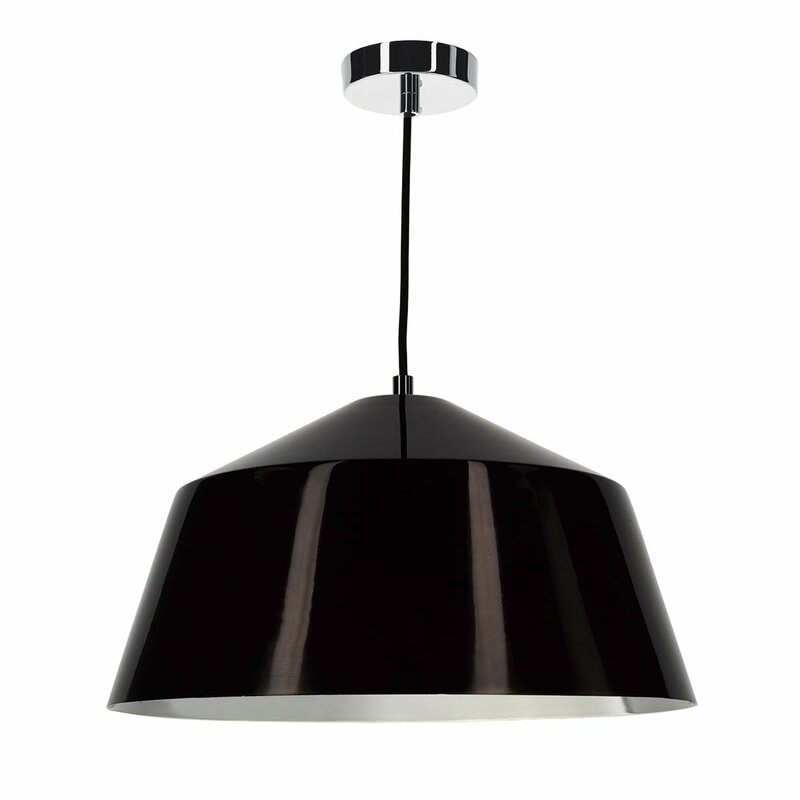 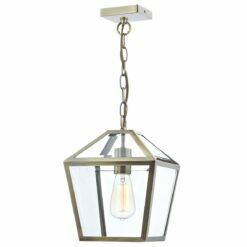 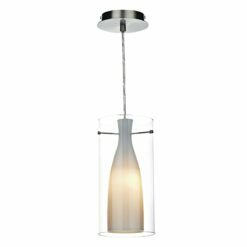 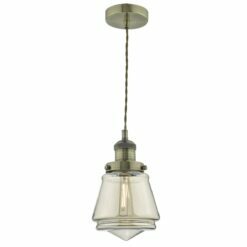 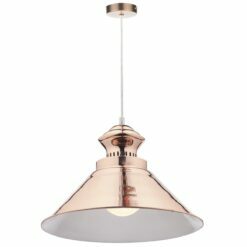 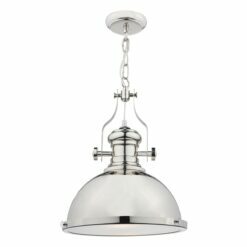 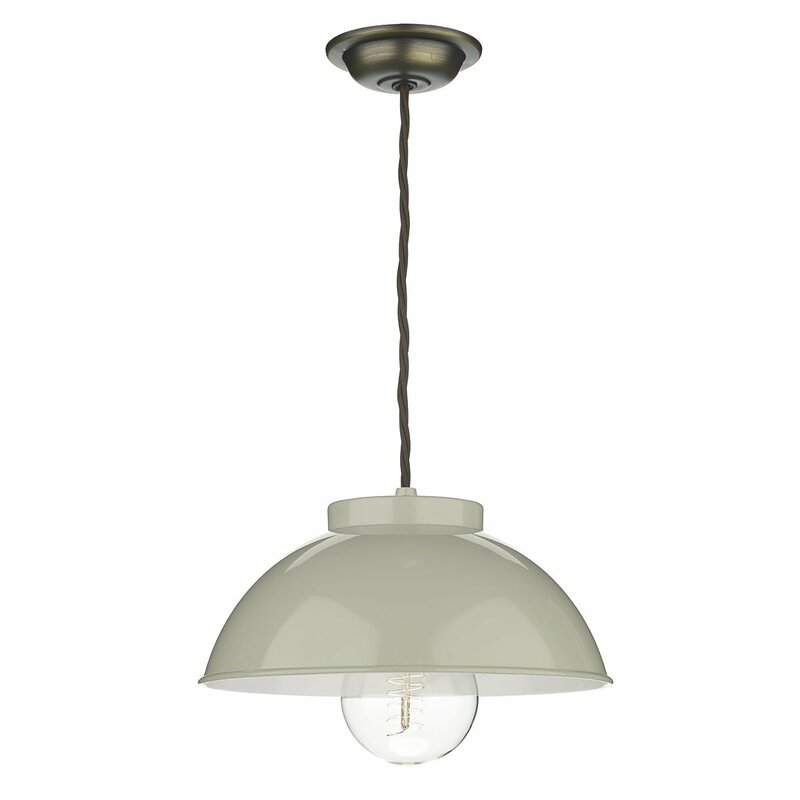 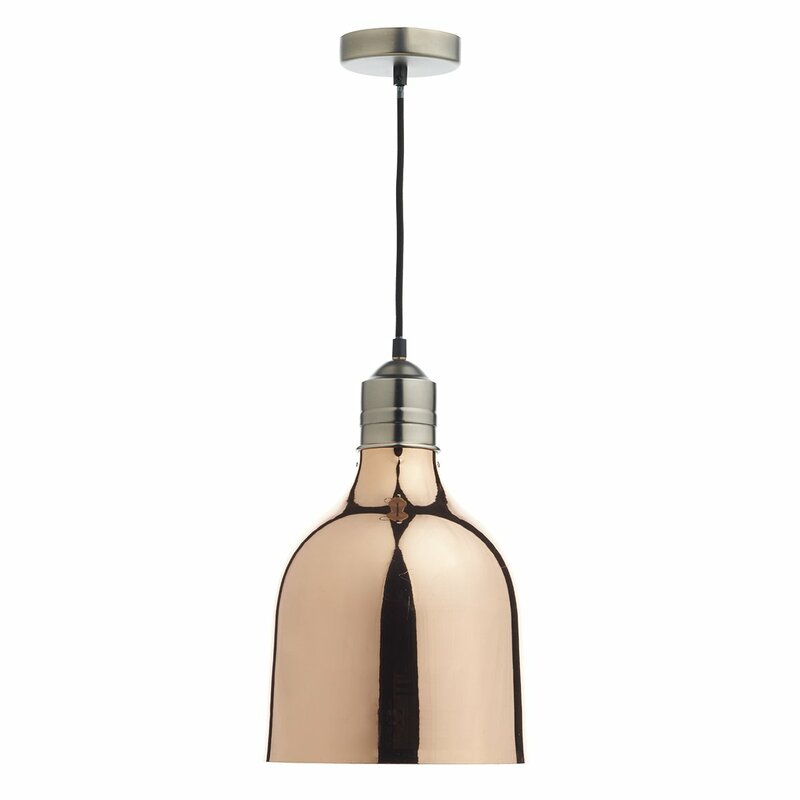 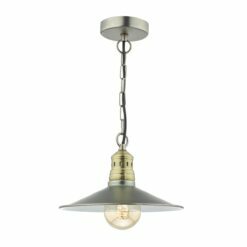 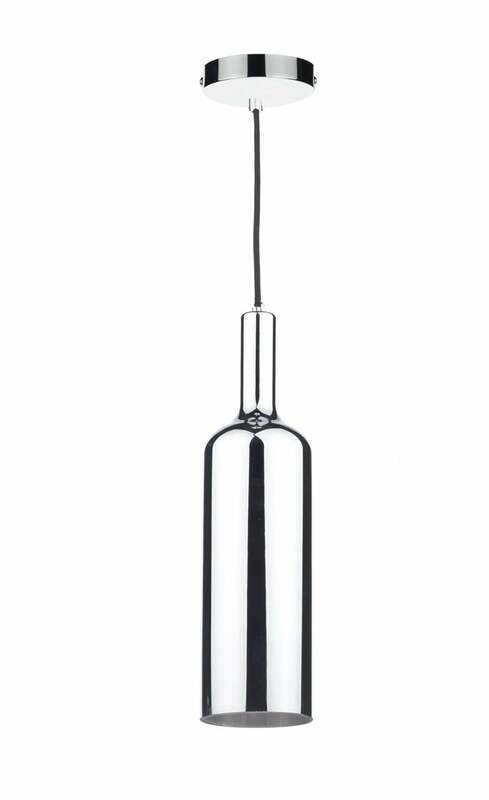 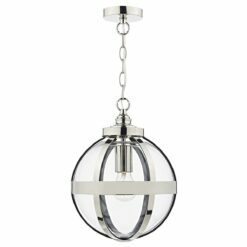 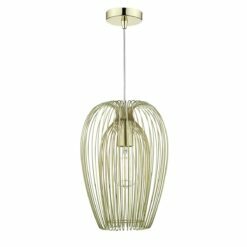 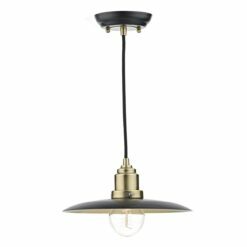 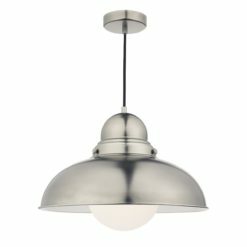 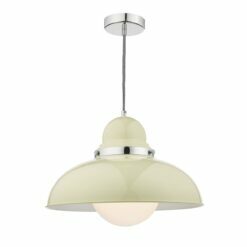 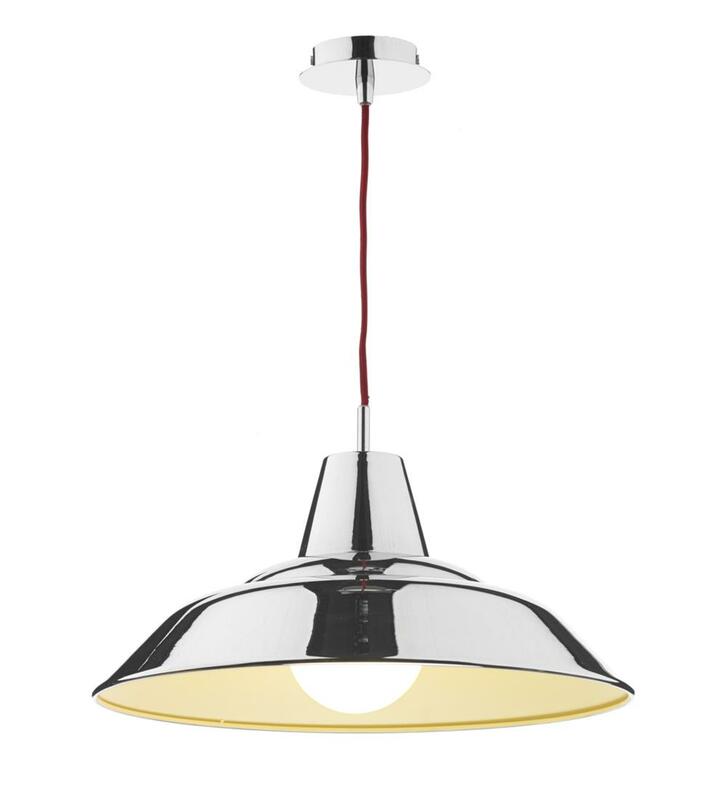 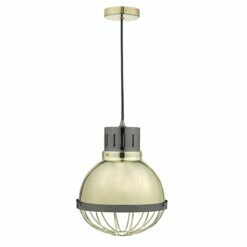 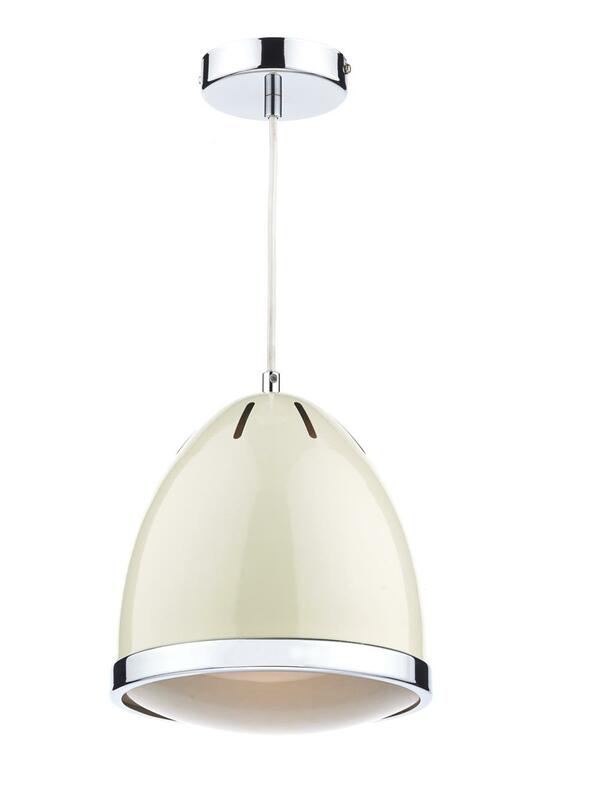 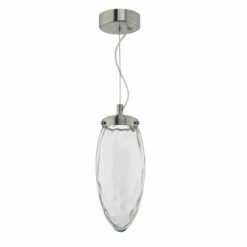 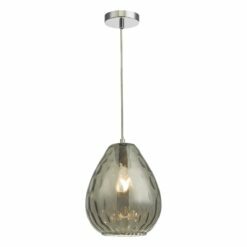 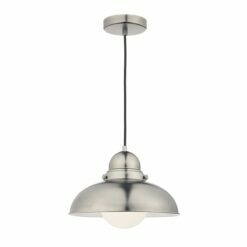 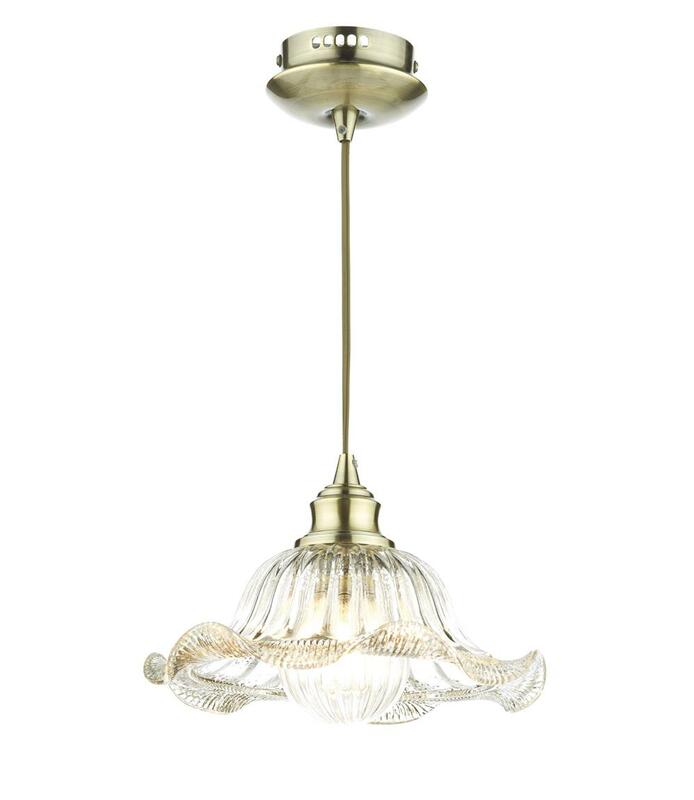 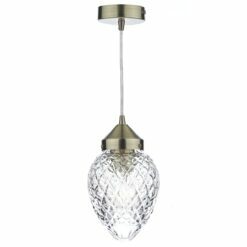 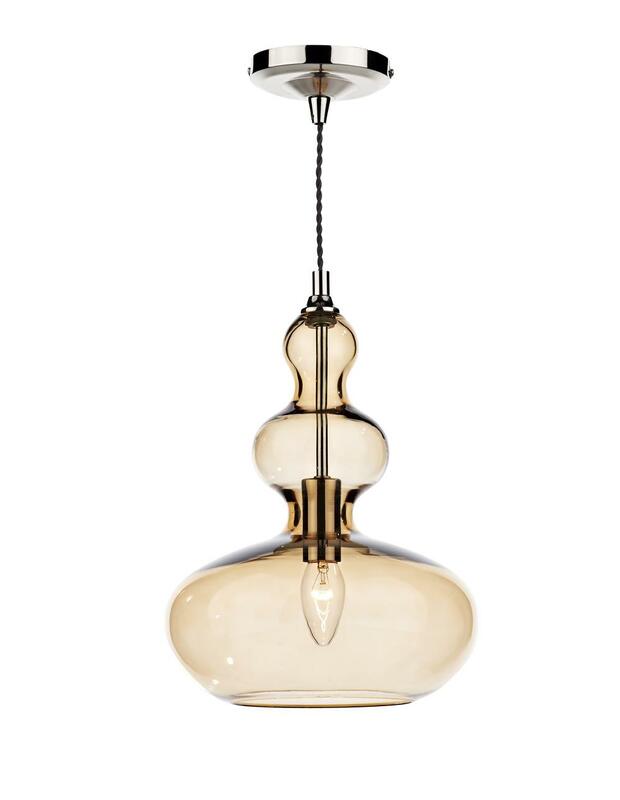 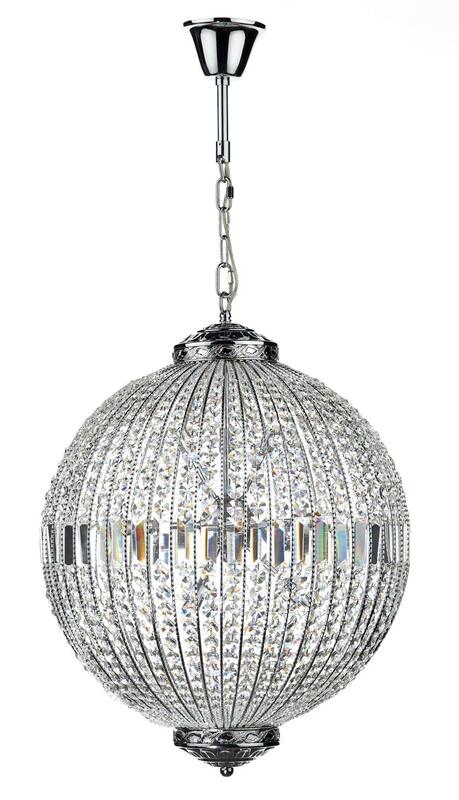 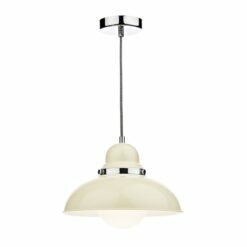 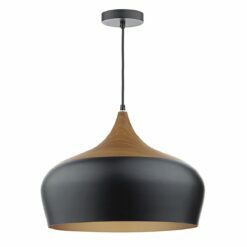 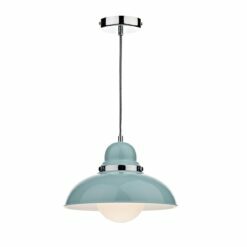 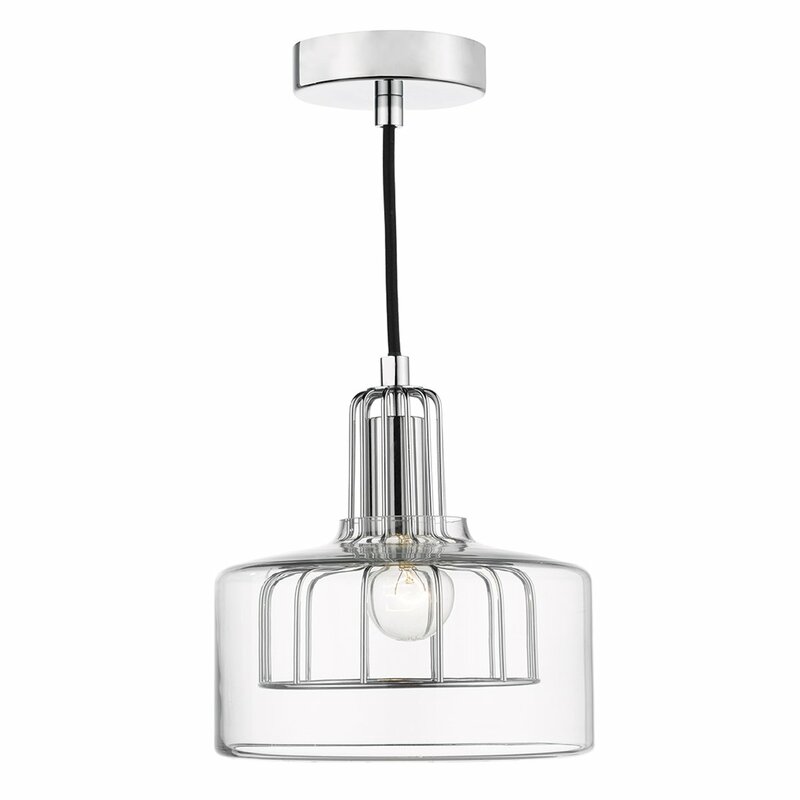 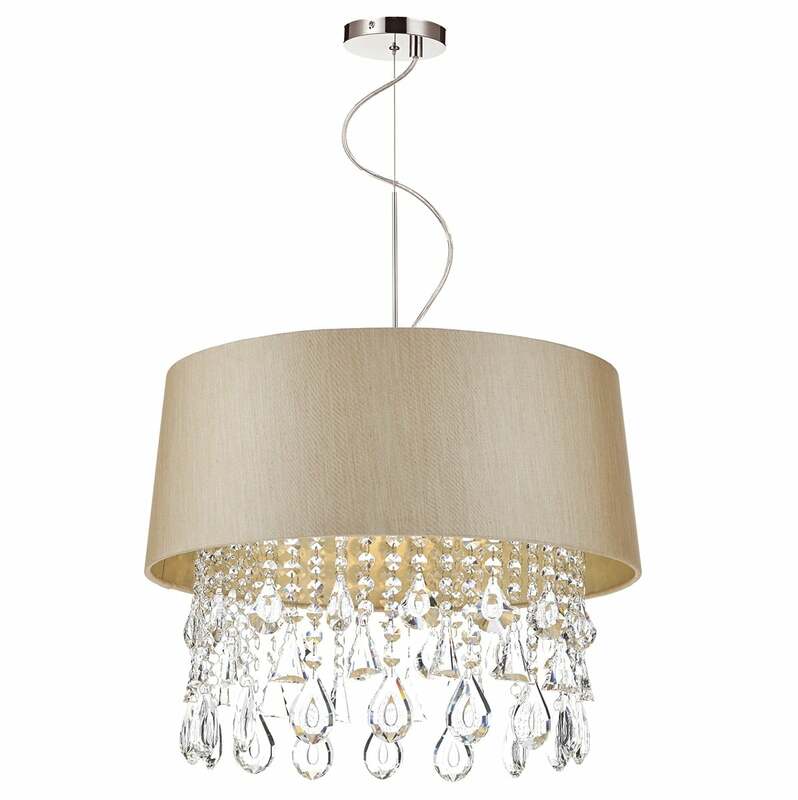 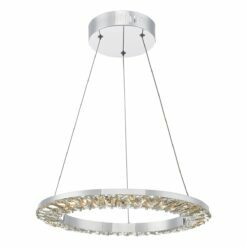 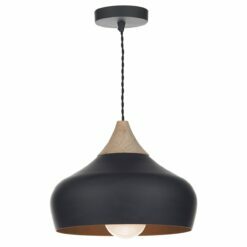 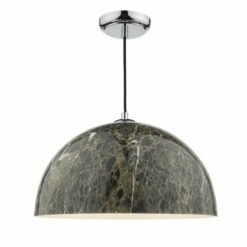 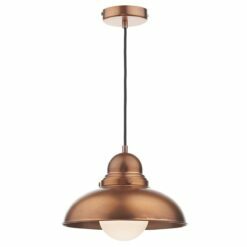 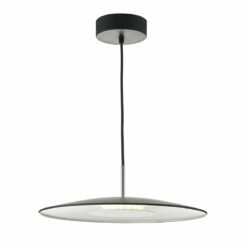 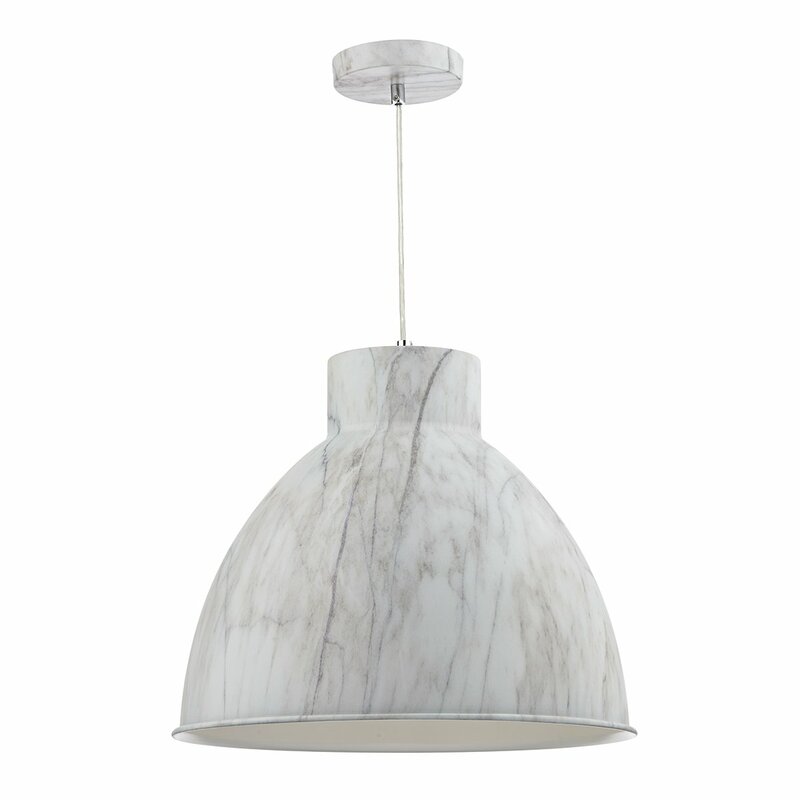 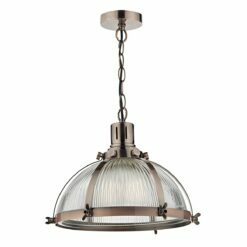 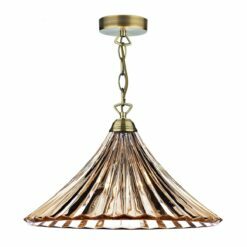 Dar ADR0350 Adriatic 3 Light Oval Pendant in Polished Chrome. 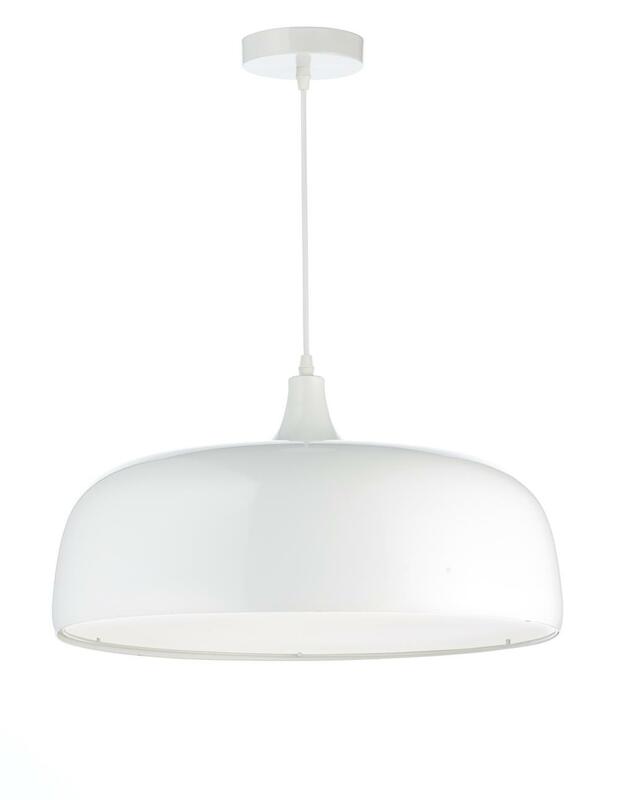 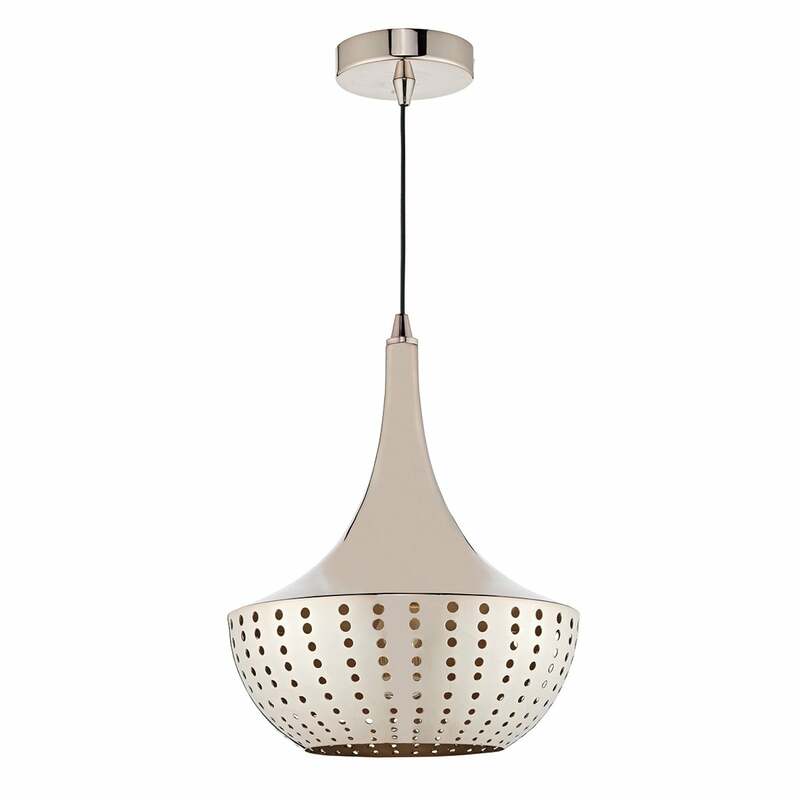 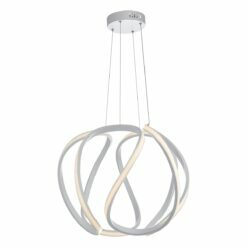 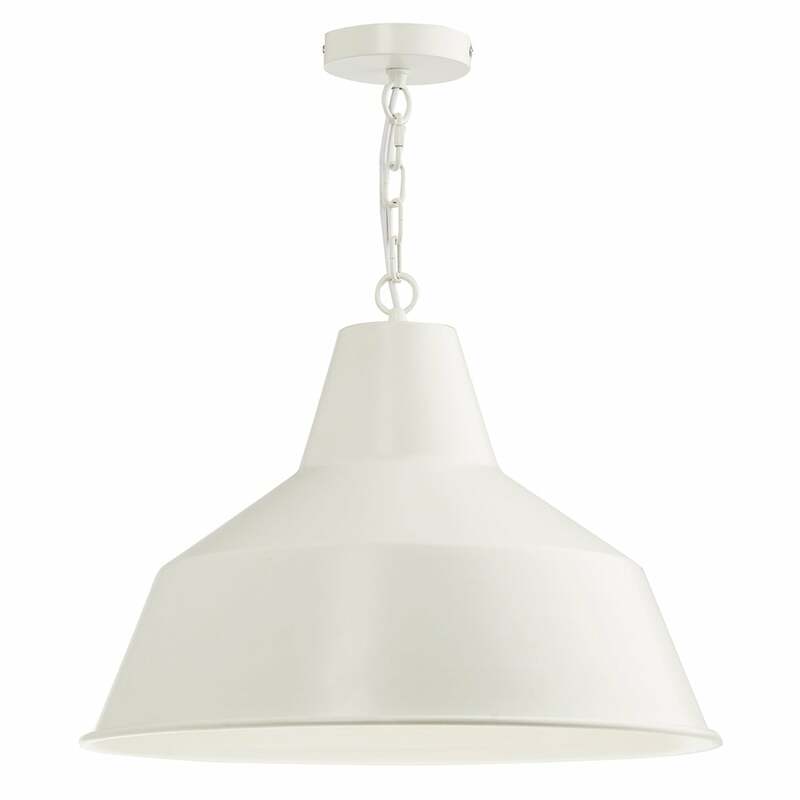 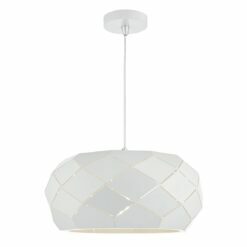 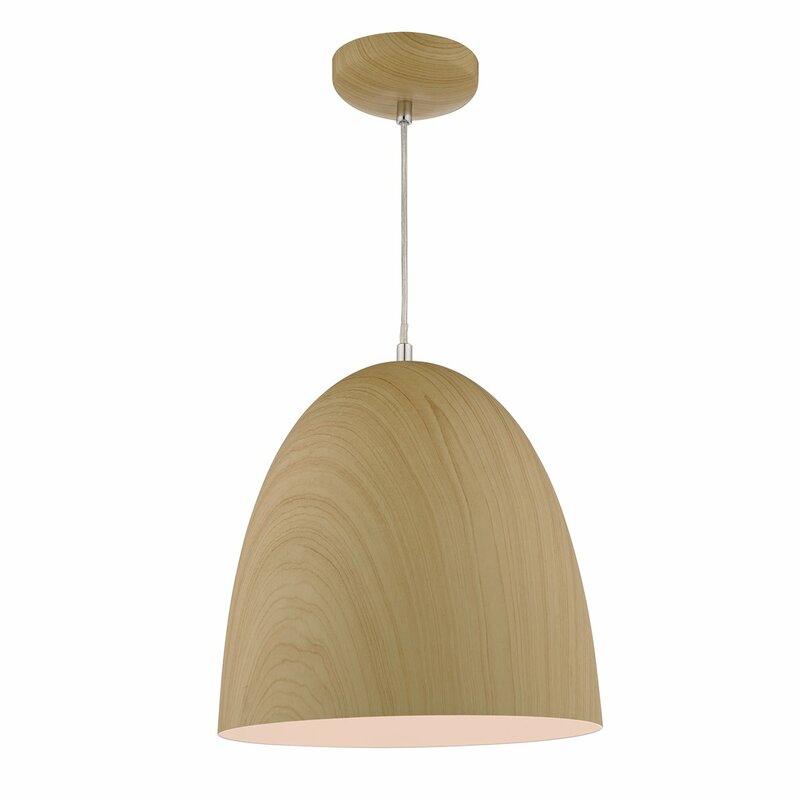 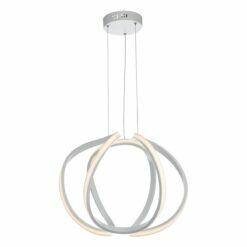 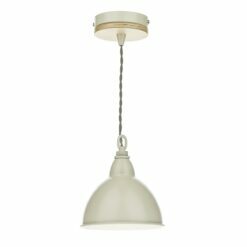 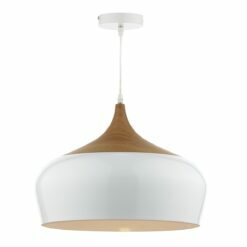 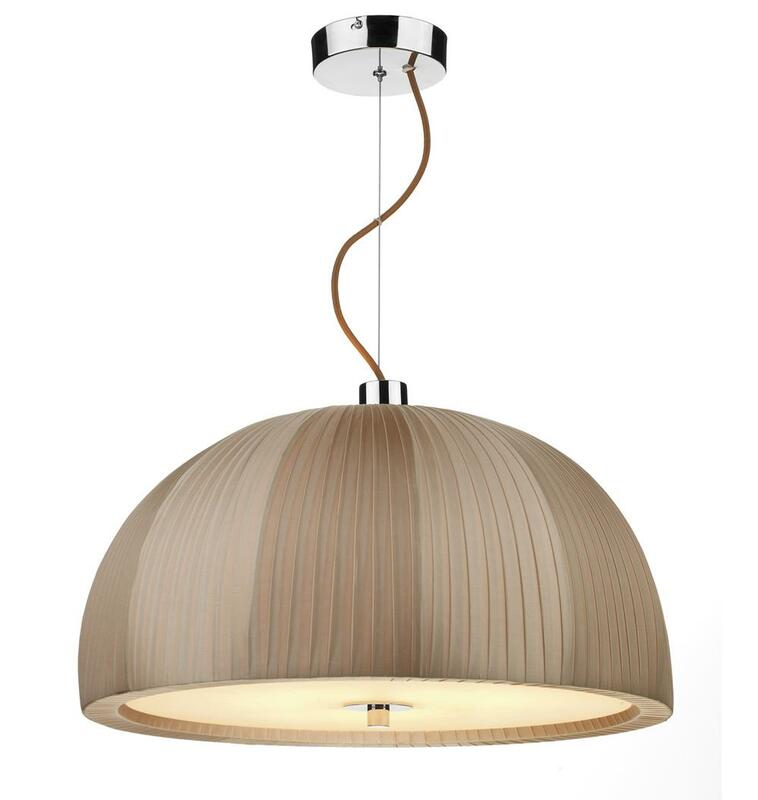 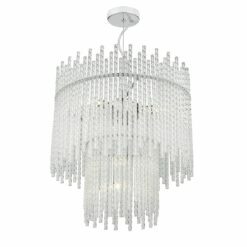 Dar GIA012 Giant 1 Light Pendant in Ivory. 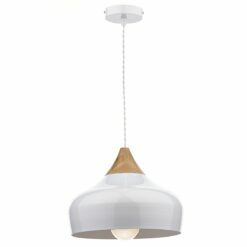 Dar GOW022 Gower 2 Light Pendant in White.